Keep Watch Vol. XXVIII: Spooky | In The Face! 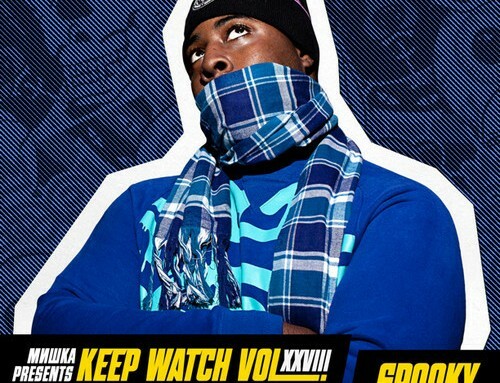 Big mix from Spooky for Mishka’s Keep Watch series can only be described as frenetic, which perfectly encapsulates his style. 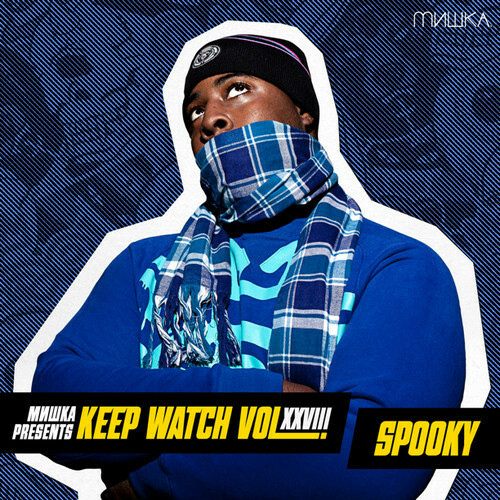 Blending many different genres, though always with a heavy focus on grime, the first half of this mix is a mashup of instrumentals whereas the latter focuses more on MC’s, with Spooky laying acapellas from some of the biggest current grime artists over tracks of his choosing, in what sounds like some 3 deck business. Excellent!